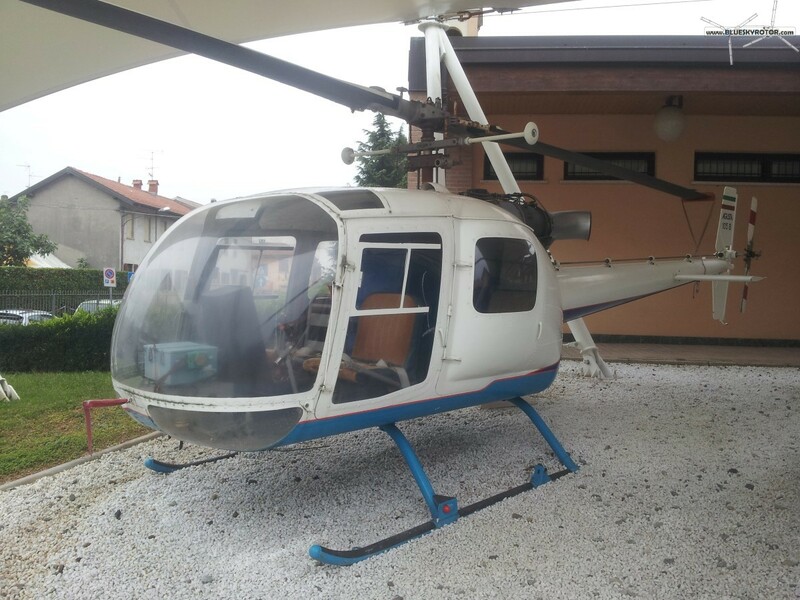 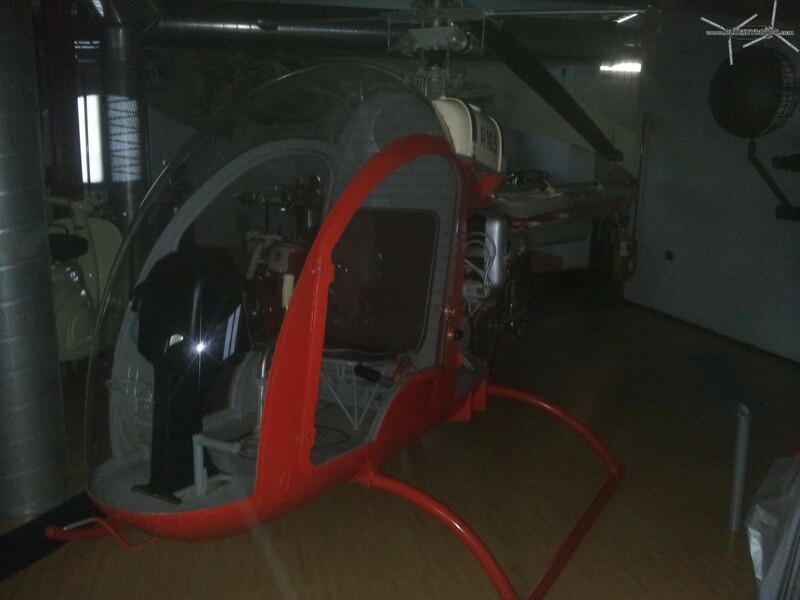 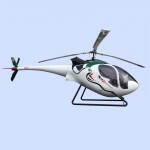 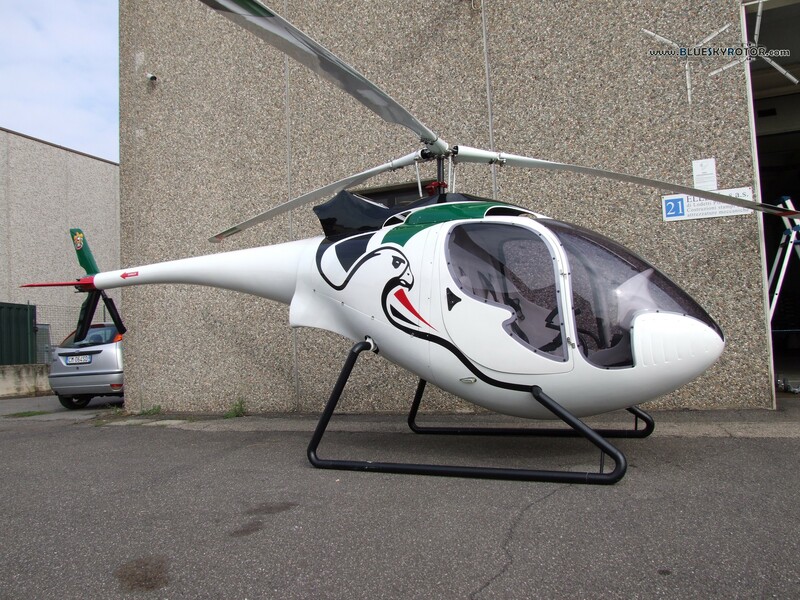 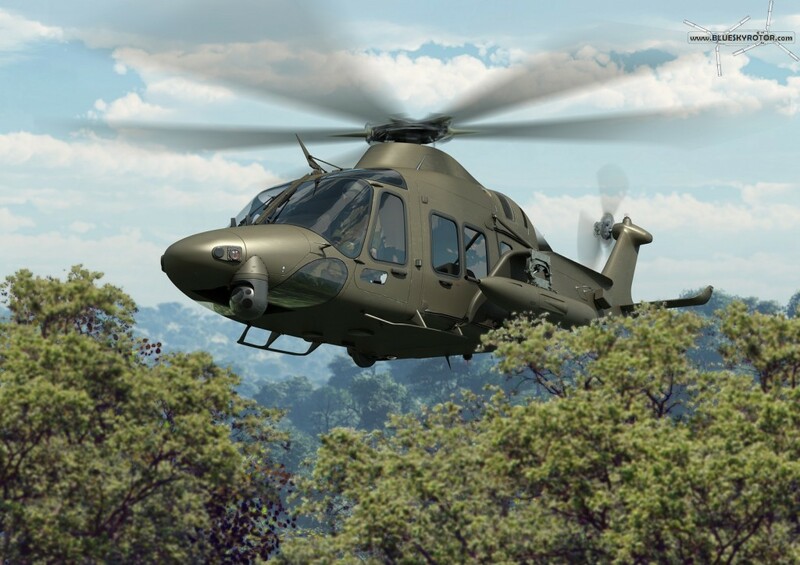 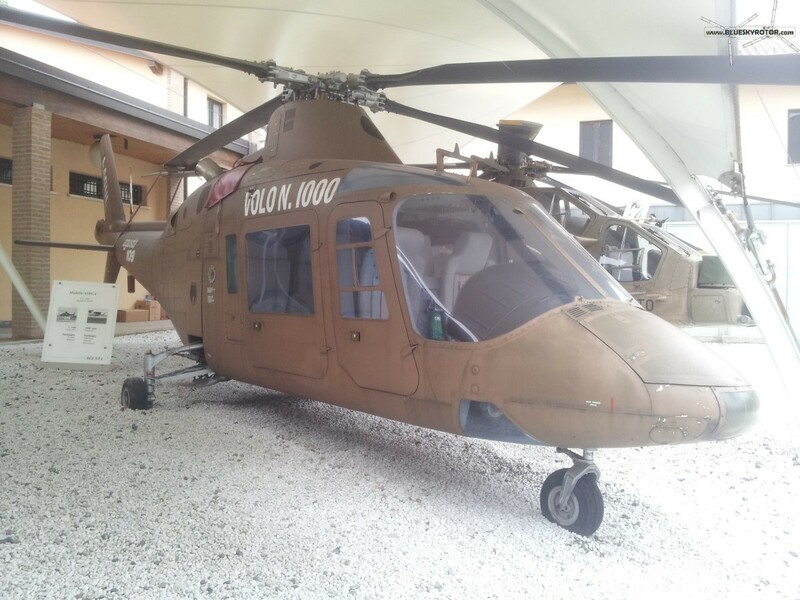 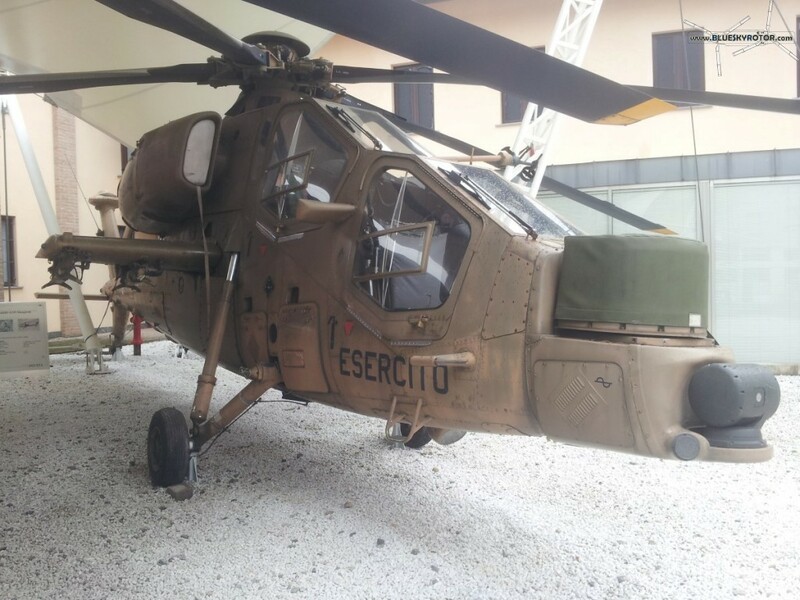 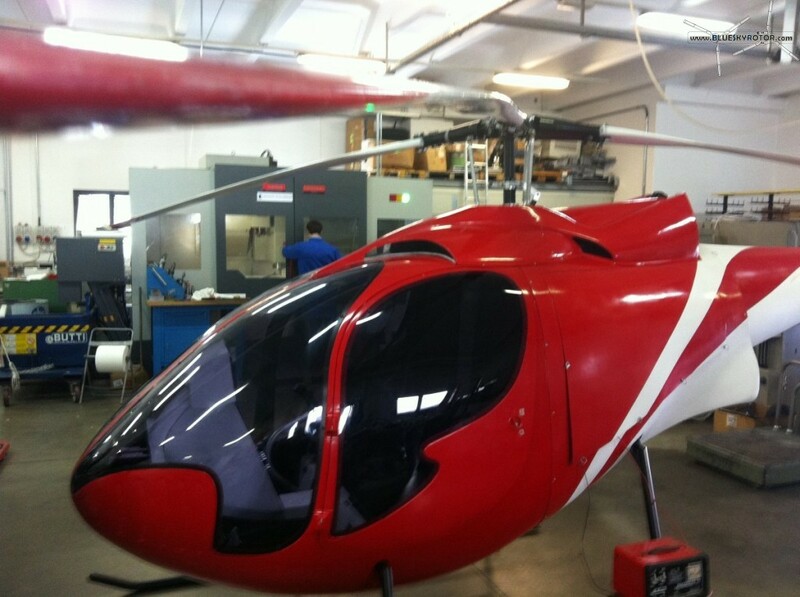 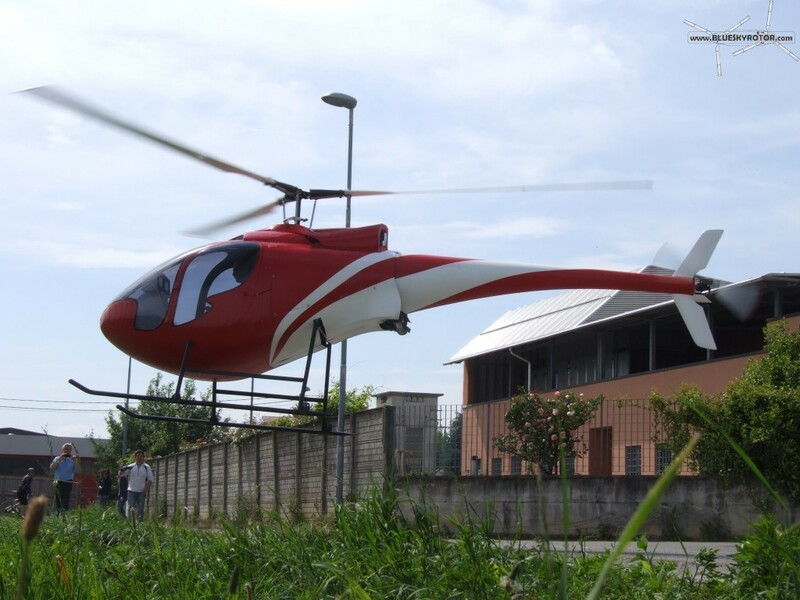 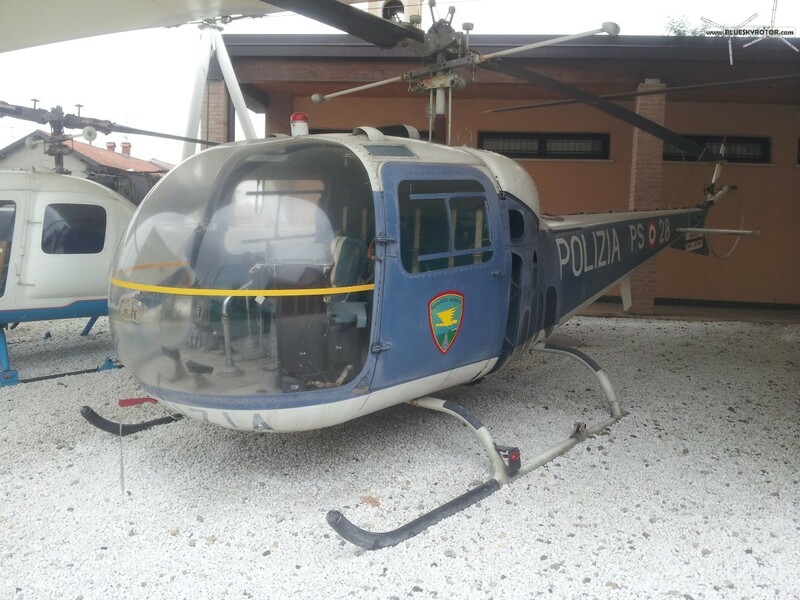 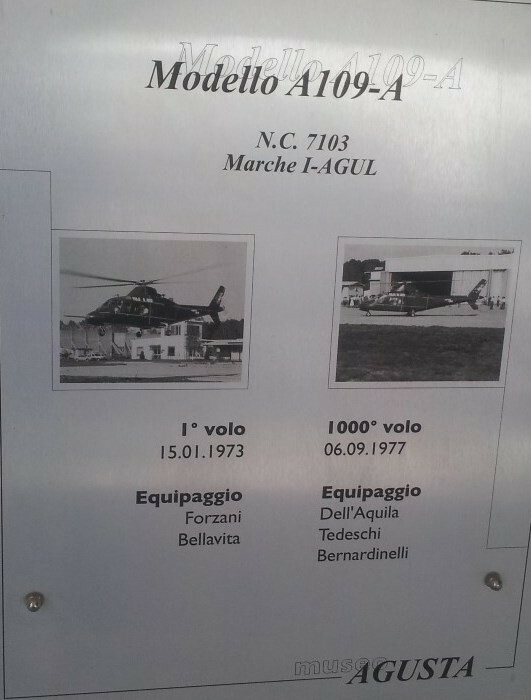 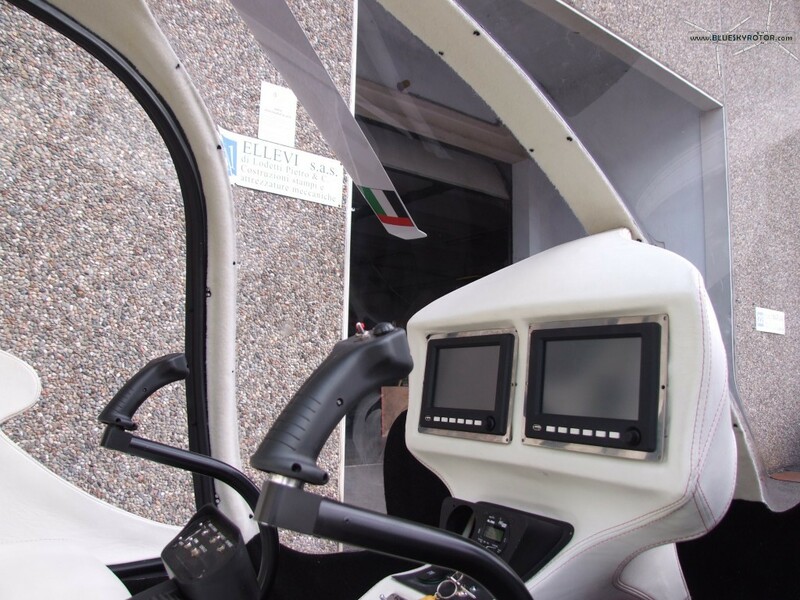 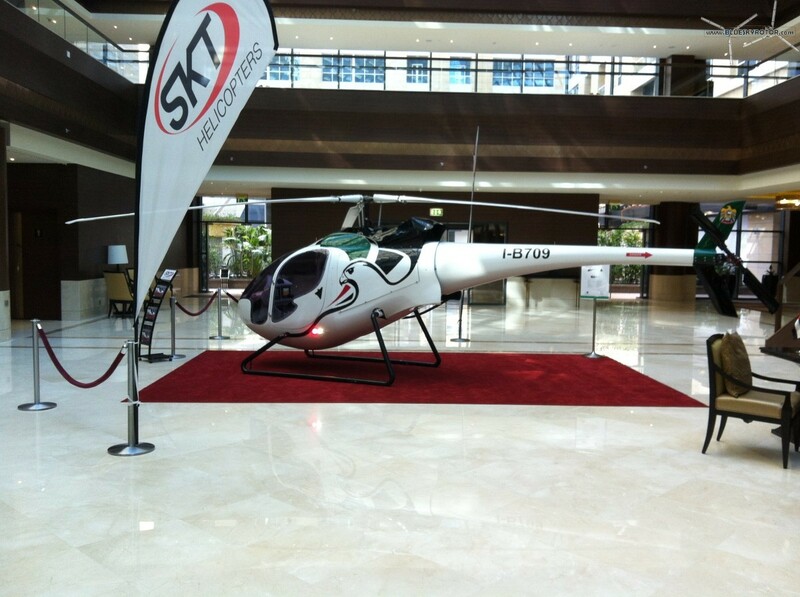 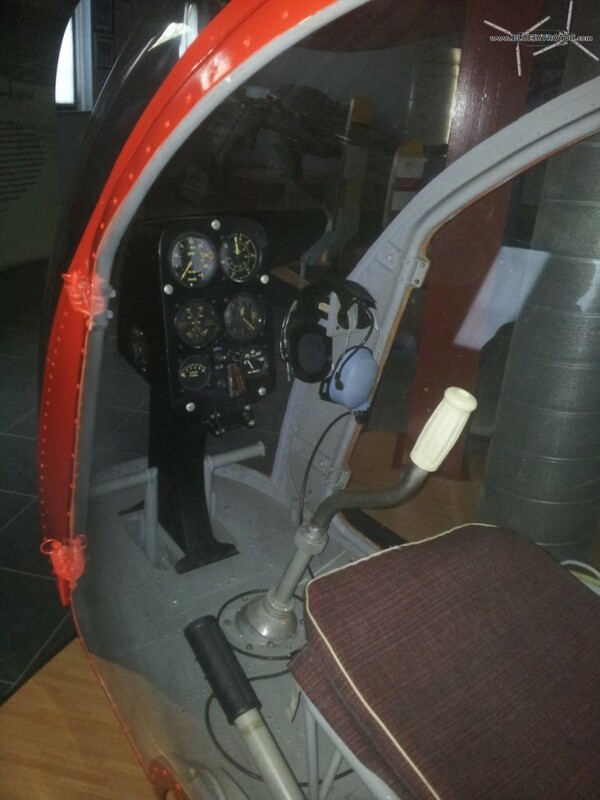 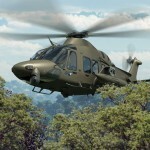 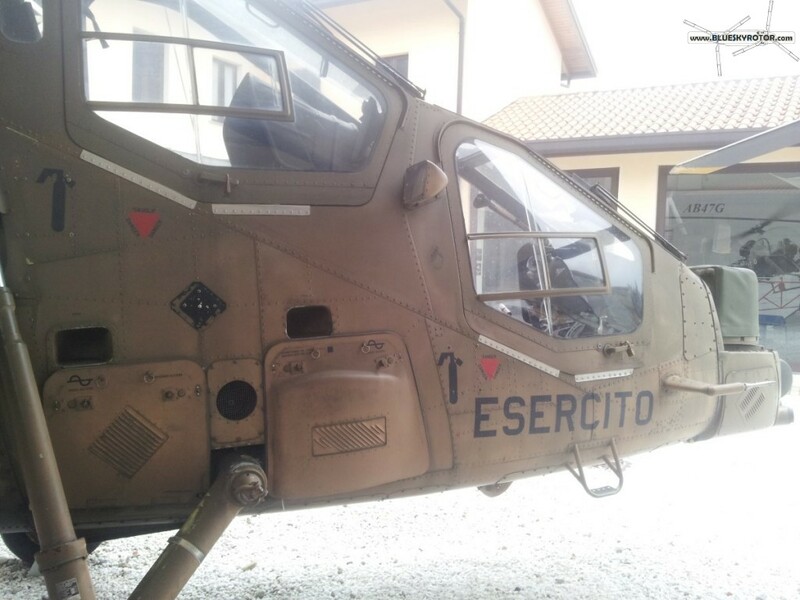 Today, we discover SKT Helicopters, located in Switzerland, close to the Italian border in Milano. 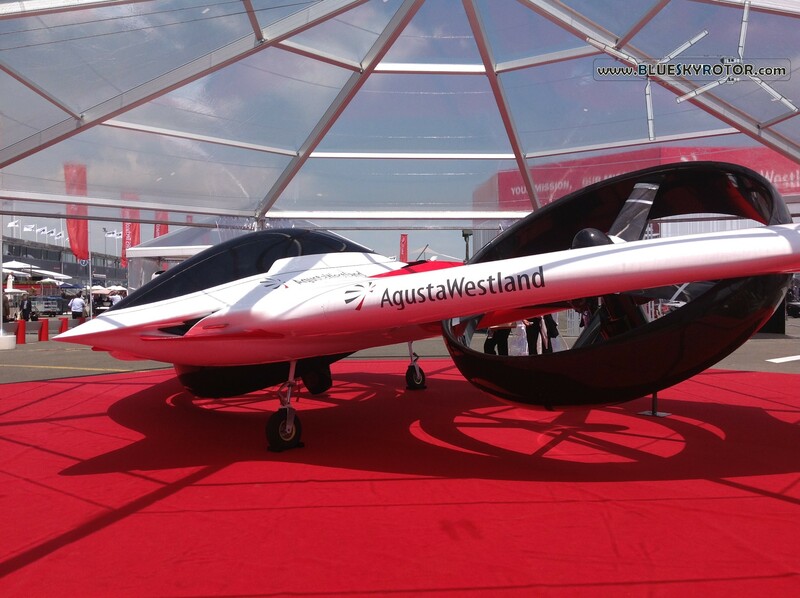 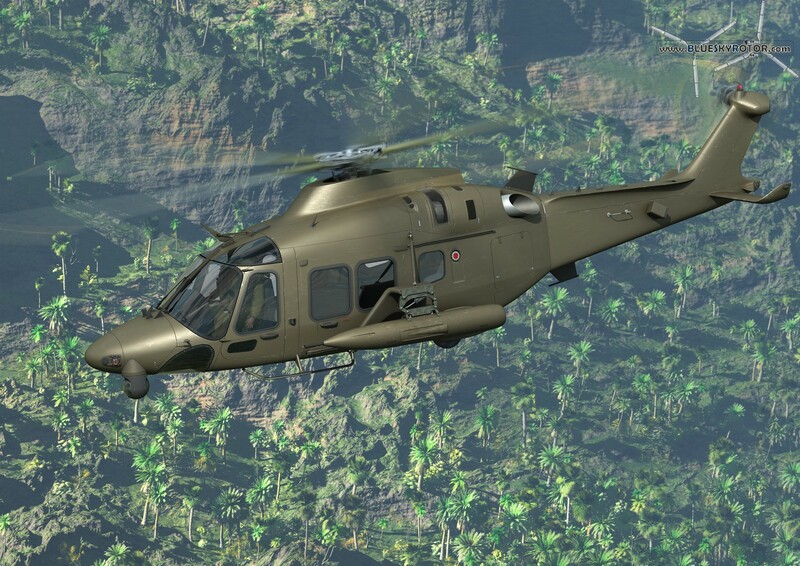 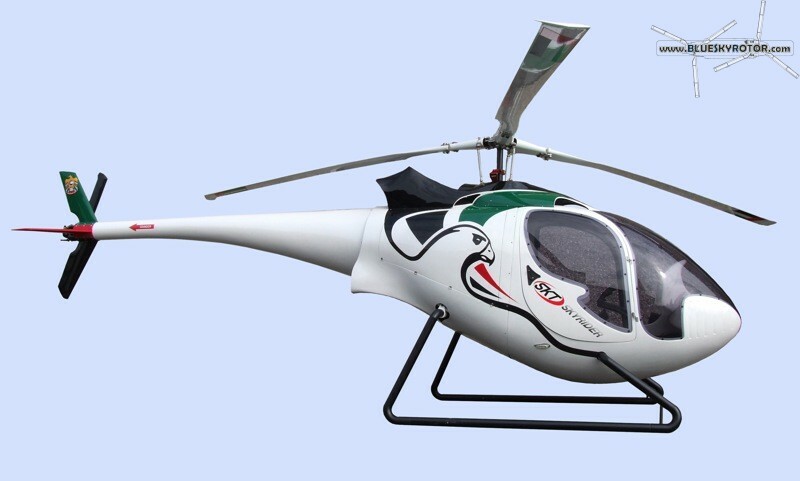 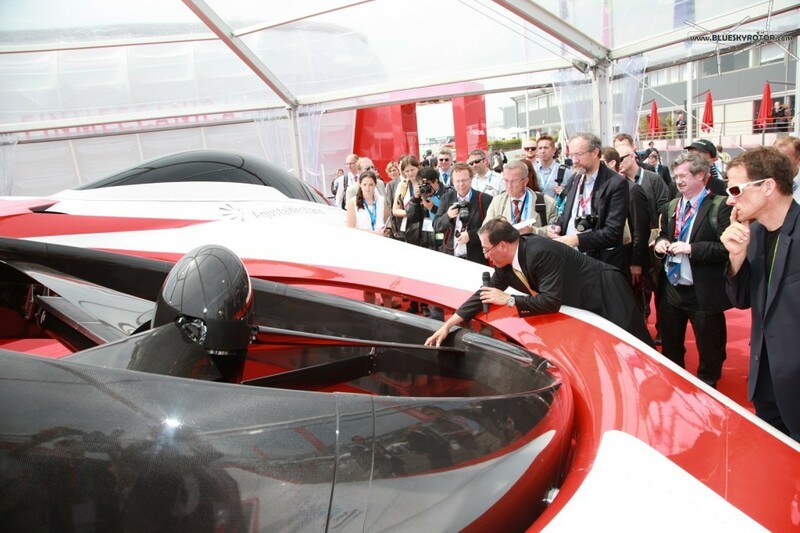 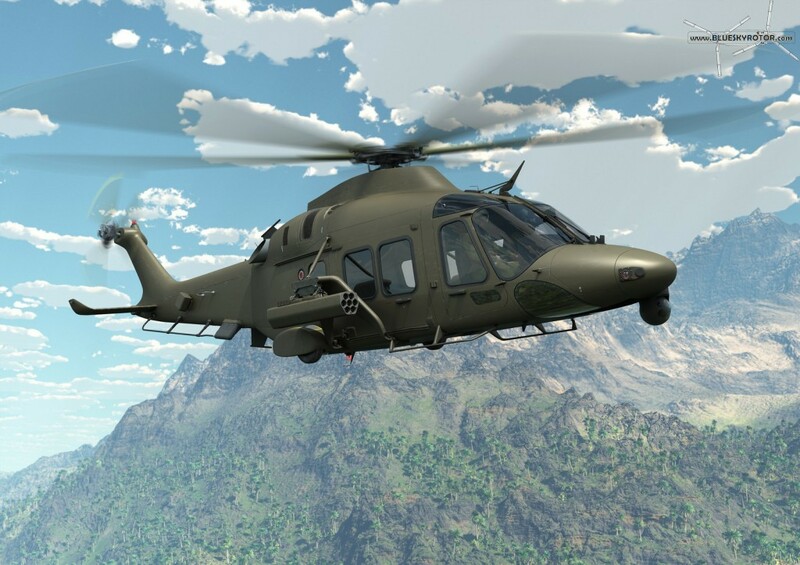 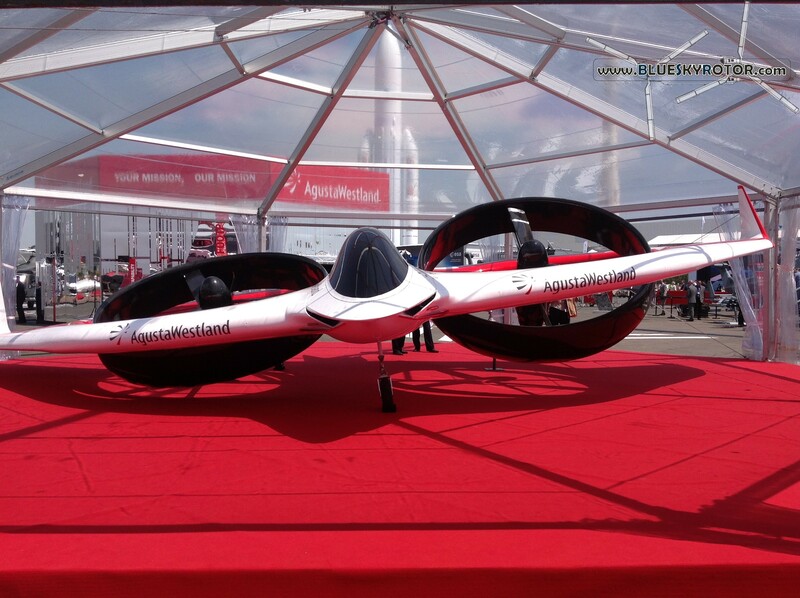 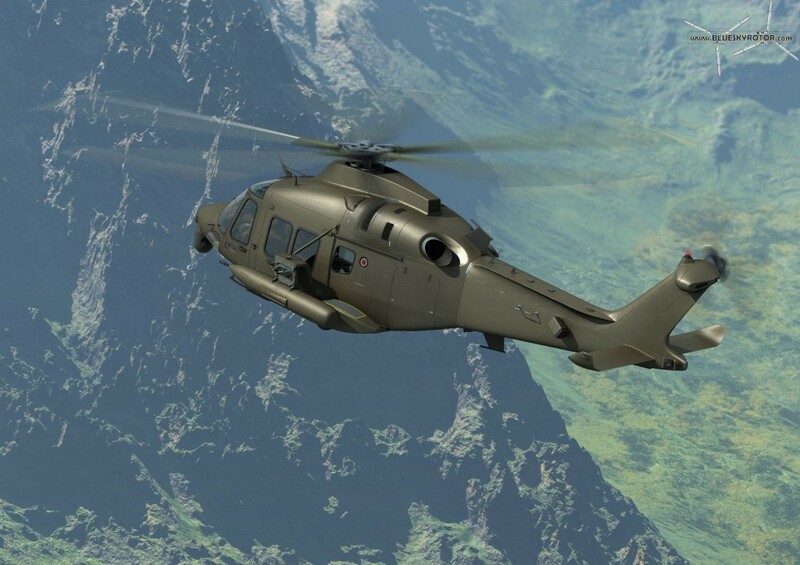 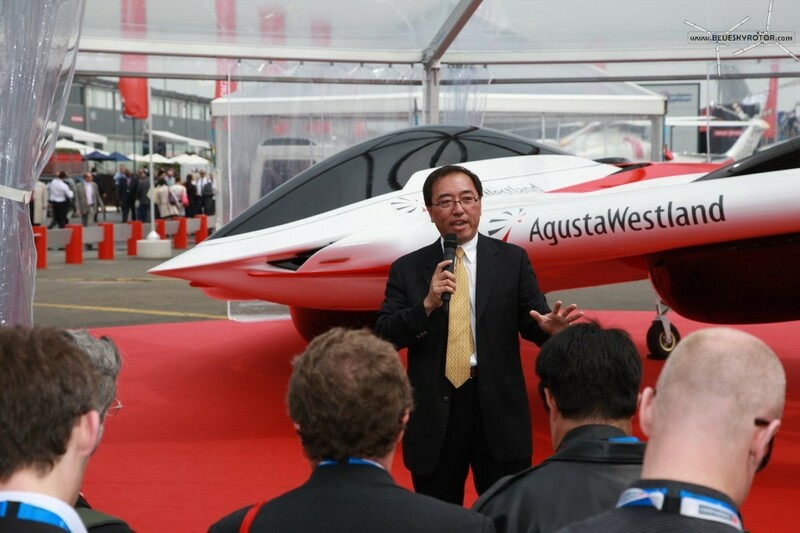 The technology demonstrator was designed and built in less than six months and has already secretly flown several times in 2011 and 2012, demonstrating AgustaWestland’s advanced rotorcraft technology. 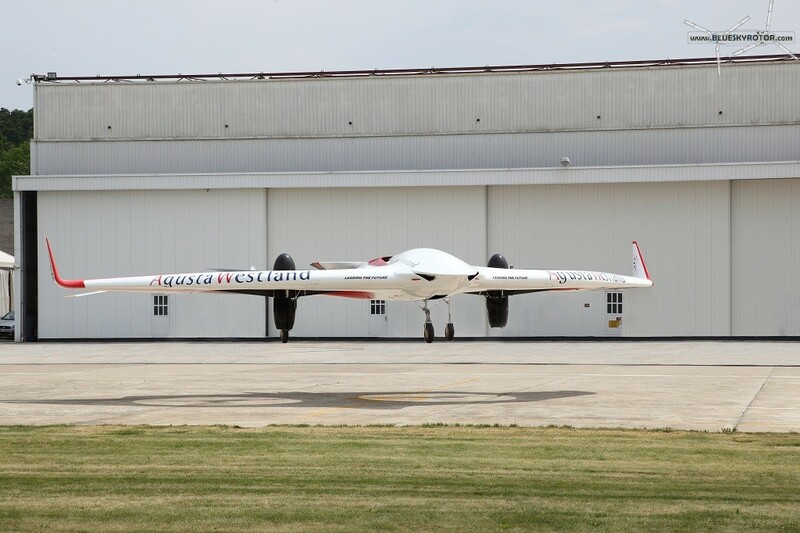 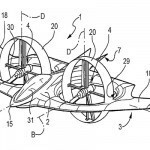 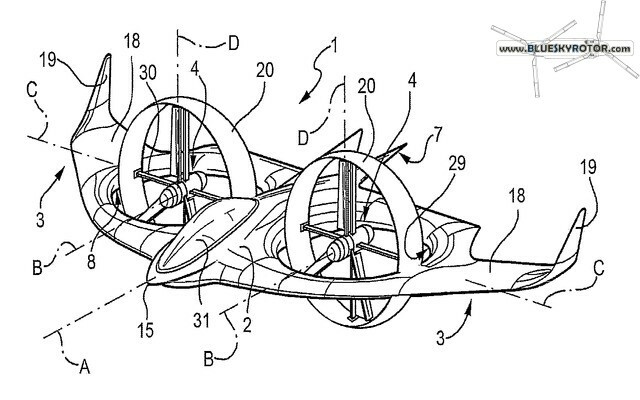 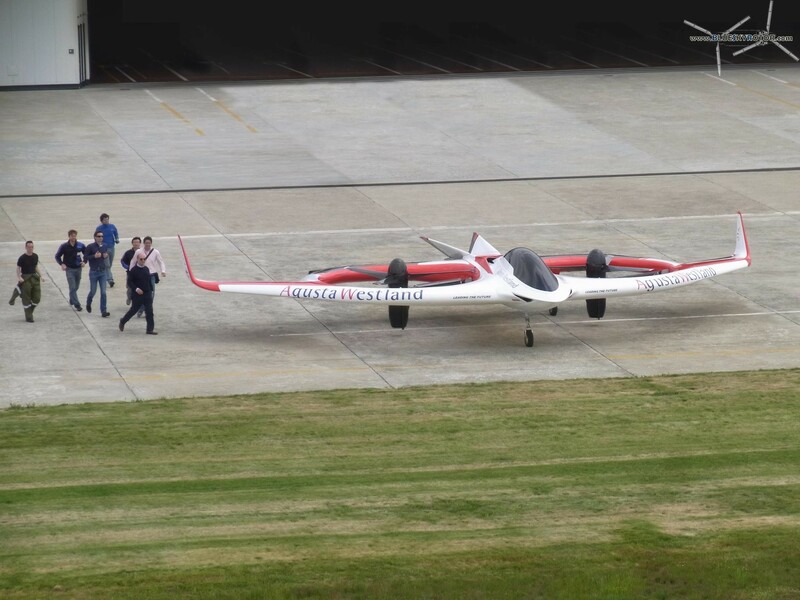 The tilt rotor technology demonstrator is completely electric powered, designed to hover like a helicopter and convert to a fixed wing aircraft in forward flight thanks to its two integrated rotors which can be tilted through more than 90 degrees.